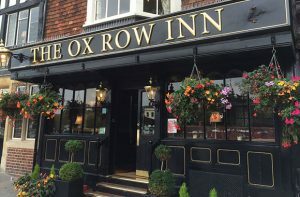 We have been running the Ox Row Inn pub quiz for many years and it brings together some of Salisbury's greatest minds. Testing your knowledge is Max our quiz master who is one of the best presenters in the UK. Great entertainment, fantastic quiz questions and prizes to be won makes this the perfect place to be on a Monday night.